BMD3229Q comes with 2016's new chipset: Rockchip RK3229, and it can change your traditional TV & LCD Monitor into a intelligent platform via WiFi & LAN RJ-45 port. This device also allows you to watch lots of free videos, movies (both local video and online movies) and play popular games without monthly bills and restrictions. It will bring you much fun and convenience. BMD3229Q comes with 2016's new chipset: Rockchip RK3229 Quad-core Cortex A7 1.5GHz 64bit, which is perfect for 4K video solution with its Penta-Core HD Graphics GPU. Also, its 1GB DDR3,8GB Flash and Wifi 802.11 b/g/n make home entertainment become easy. 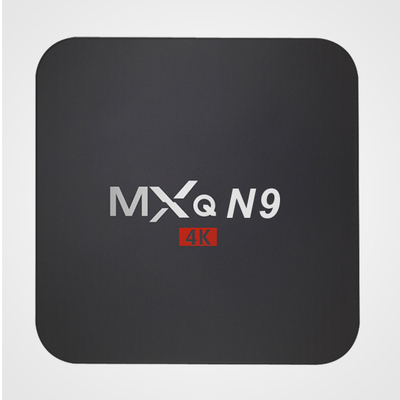 BMD3229Q supports a variety of video and SNS applications. Users can freely browse all video websites,including Netflix, Hulu, Flixster, youtube, etc. 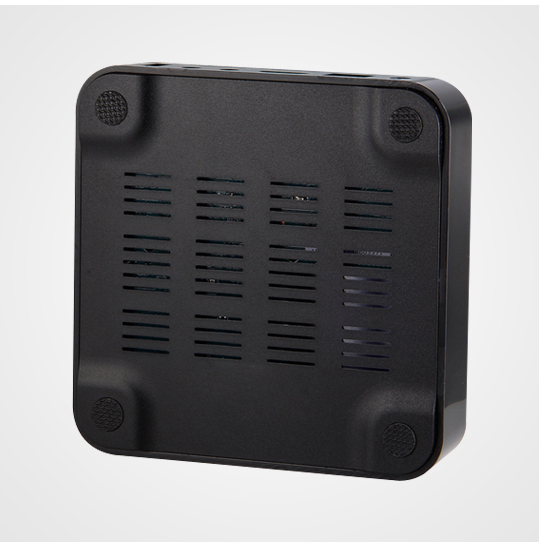 BMD3229Q supports SKYPE video call, MSN, Facebook, Twitter, QQ ,Local Media playback, HDD, flash disck, SD card etc. Supports apps download freely form Android market, Amazon appstore, etc. BMD3229Q is a practical home streaming media player,turn your tv into smart TV, feel free to enjoy all your favorite movies, food shows and entertainment programs. 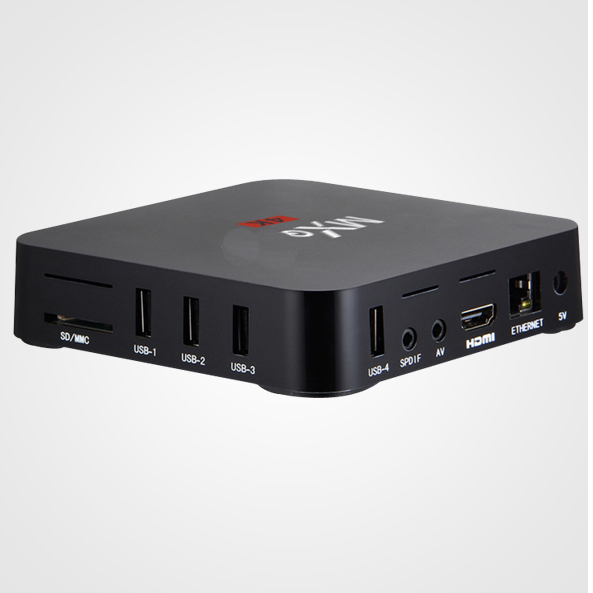 Support DLNA, Google TV Remote, LAN, 3D Moive, Email, office suit, etc. Gift is a timeless way to remember birthdays or special moments, and BMD3229Q can be a great gift for your families and friends. As a popular consumer electronics brand, BMD3229Q delivers love for people.